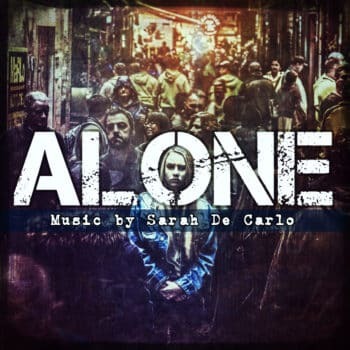 ALONE – Epic Emotional Trailer Music by Sarah De Carlo. A piece of inspirational and dramatic trailer music suitable for advertising, documentary and film, featuring full orchestra, cinematic piano and stunning Mallet and sfx percussion. ALL RIGHT RESERVED – Contact me for info about licensing for movie and videogames.